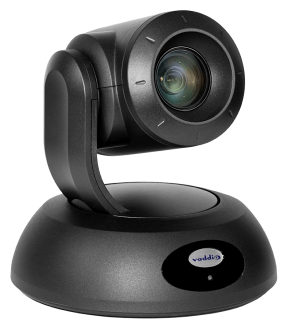 The RoboSHOT 30 HD PTZ Camera is a powerful, professional quality PTZ camera with high quality imaging, exceptional detail and marvelous color reproduction. 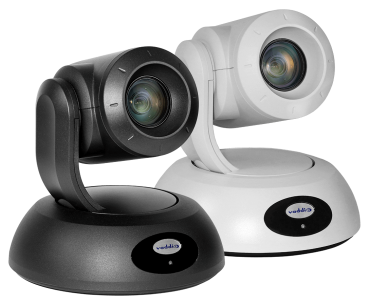 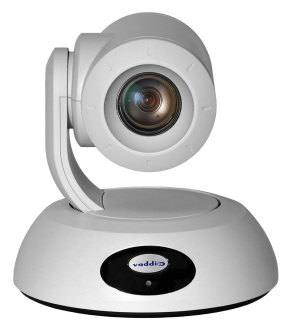 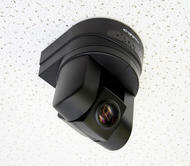 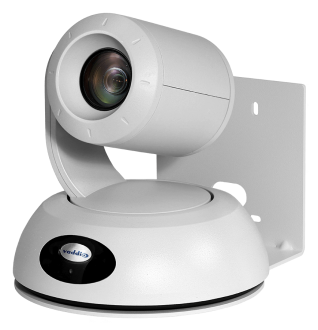 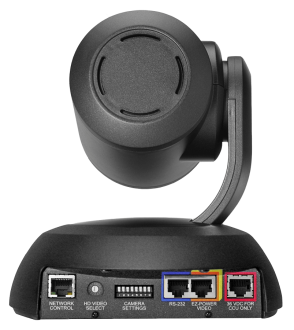 This camera offers integrators, dealers and end users with an incredible advantage over other professional PTZ cameras available today. 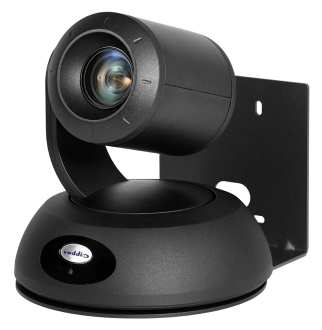 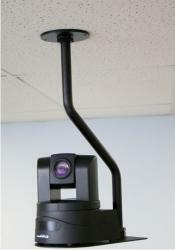 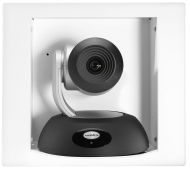 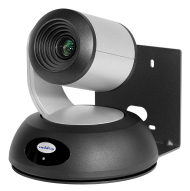 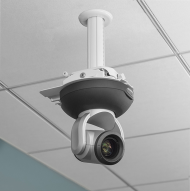 The RoboSHOT 30 is perfect for medium to large rooms and provides exceptional support for applications including, House of Worship services, large auditorium A/V systems, large distance learning classrooms, live event theatres, IMAG for performances, large lecture theatres with lecture capture and more!